In 1801, the British physicist Thomas Young demonstrated that light propagates as waves, like waves on the surface of water. 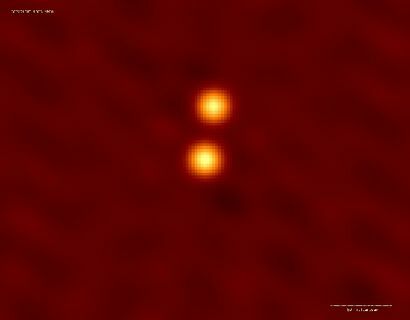 Young understood that when two light waves meet, they interact with each other. Scientists call this “interference”. 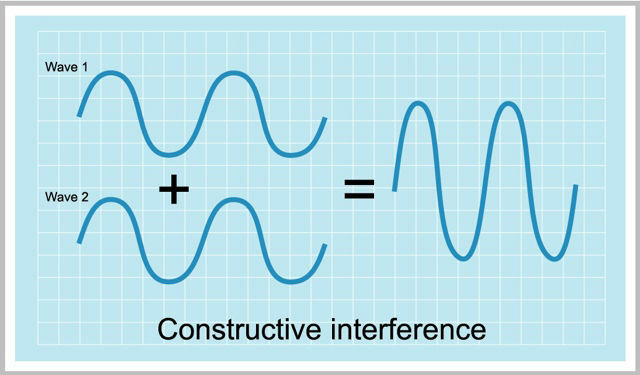 For example, if the crests (or troughs) of two light waves are coincident, they combine together to create an amplified wave in what is known as constructive interference. In the opposite scenario, where the crests of one wave are aligned with the troughs of another, they cancel each other out and the light disappears. 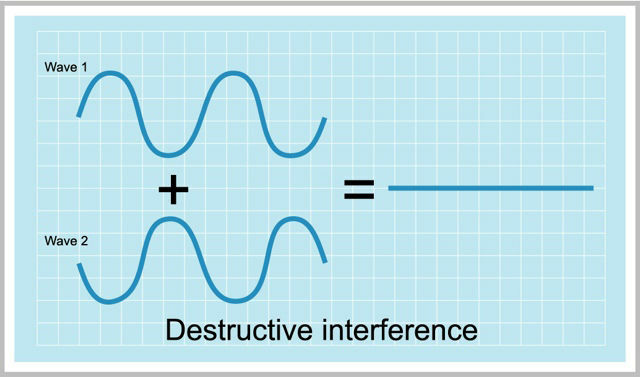 This is destructive interference. Between these two extremes lie an infinite number of variations in which crests and troughs combine together to intensify or dim the light. In 1867, the French physicist Armand Hippolyte Louis Fizeau proposed that the resolution of telescopes could be improved if the collected light signals were allowed to combine with each other via constructive interference. Unfortunately, the technology of the day did not permit him to construct an instrument capable of combining light waves as they emerged from a telescope. The arrival of such an instrument would have to wait until 1891 when Albert Abraham Michelson, an American physicist, constructed the first interferometer. 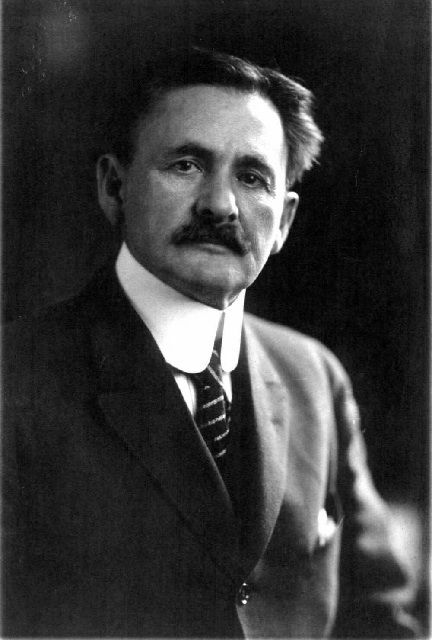 Michelson used his new instrument to determine the diameter of Jupiter’s satellites. 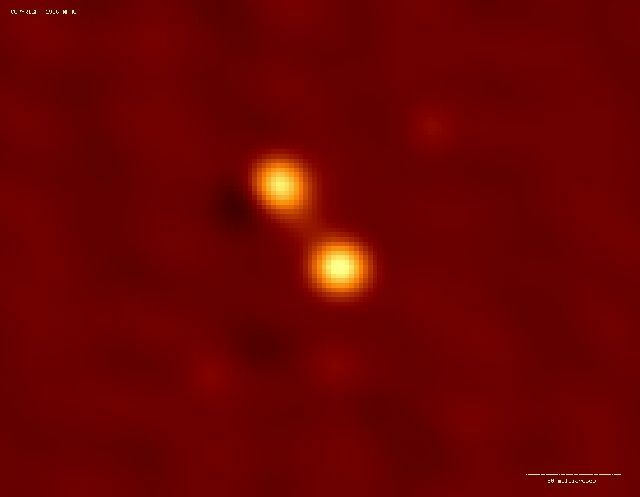 During the next sixty years, most studies in interferometry centred on the same type of work, such as measuring the diameter of a particular star, or determining the distance between the two suns in a double-star system. In 1920, the American astronomer John August Anderson performed the first interferometric measurements on an object outside of our solar system when he determined the orbit of the double star Betelgeuse (Alpha Orionis). That same year, the American astronomers Albert Abraham Michelson and Francis Gladheim Pease were the first to measure the diameter of a star other than the Sun by using interferometry. The star in question was again the giant Betelgeuse. In 1946, the British radio astronomer Martin Ryle, with the help of the physicist Derek D. Vonberg, constructed the first interferometer that could operate in the domain of radio waves. This breakthrough allowed the two scientists to discover many new celestial objects. In 1956, the British physicists and astronomers Robert Hanbury Brown and Richard Quintin Twiss perfected their first interferometer using separate telescopes. Operating in the visible light domain, their instrument was tested on several types of stars and the resolution of the images were unequalled by any other imaging method in existence. The sharpness of the visible details in a normal image is limited by the diffraction of light waves as they pass through the telescope’s objective. Although larger objectives produce less diffraction and sharper images, it is very difficult to design objectives that are several tens of metres in diameter – the size required to significantly reduce diffraction. It was for this reason that the design by Brown and Twiss used separate telescopes. Acting together, the two instruments simulated one very large telescope, thus minimizing diffraction and maximizing image resolution. During the late 1960’s and early 1970’s, the arrival of more powerful computers made interferometry increasingly accessible to researchers. In 1967, a group of nine Canadian researchers – led by the astronomer J. L. (Allen) Yen of the University of Toronto – jointly used the 46-metre radio telescope of the Algonquin Radio Observatory in Ontario, and the 26-metre radio telescope of the Dominion Radio Astrophysical Observatory in British Columbia, to simulate a giant radio telescope measuring 3,074 kilometres in diameter (the distance separating the two observatories). It was the first successful long-distance interferometry experiment ever conducted. 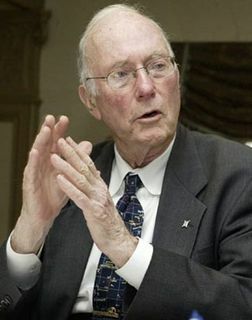 In 1974, under the guidance of the American physicist (and future Nobel Laureate) Charles Hard Townes at the University Columbia in New York City, students Michael Allan Johnson, Albert L. Betz and Edmund Charles Sutton constructed the first infrared interferometer. That same year, the French astronomer Antoine Émile Henry Labeyrie developed the first interferometer that could operate in real time. Prior to Labeyrie’s breakthrough, radiometric data was recorded on magnetic ribbon and sent to a laboratory to be processed. Today, images with very high resolution are obtained using interferometers. Local celestial objects have the greatest scientific potential and represent the best targets.